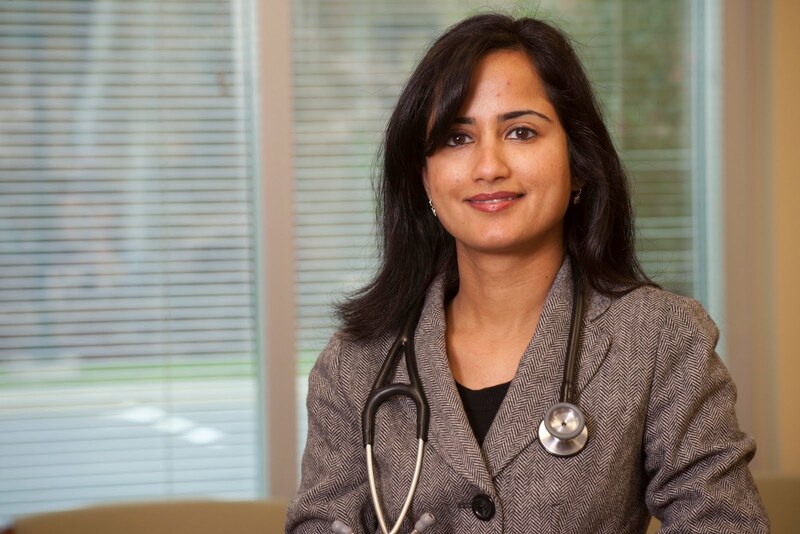 As part of an ongoing physician seminar series, Fauquier Hospital will host a seminar called “Healthy Living with Arthritis,” presented by rheumatologist Nandini Chhitwal, M.D. The discussion will be held on January 17, at 7 p.m. in the Sycamore Room at the hospital. The lecture is free to the public, but registration is required. Please call 540-316-3588 to register. Arthritis is an autoimmune disease that causes the tissue around the joints to become inflamed, causing severe pain and swelling. The condition makes everyday tasks difficult. In the seminar, Dr. Chhitwal will discuss ways that patients and families can make living with arthritis easier. Dr. Chhitwal earned her Doctor of Medicine degree from the Medical College of Virginia. After graduating, she completed her internal medicine internship and residency at Emory University in Atlanta, then stayed to complete an ACGME accredited fellowship in rheumatology. Some of Dr. Chhitwal’s specialties include: rheumatoid arthritis, osteoarthritis, lupus, scleroderma and fibromyalgia. These lectures are part of a year-round series of physician lectures that Fauquier Health offers to the public, free of charge. Fauquier Health is committed to educating the public about issues that are important to their health. Other lecture topics include childbirth, breast cancer, chronic pain and healthy lifestyles. For more information, log on to www.fauquierhealth.org.